New Cover Revealed for Obsidian - My Life Is A Fairytale That Will Never End. 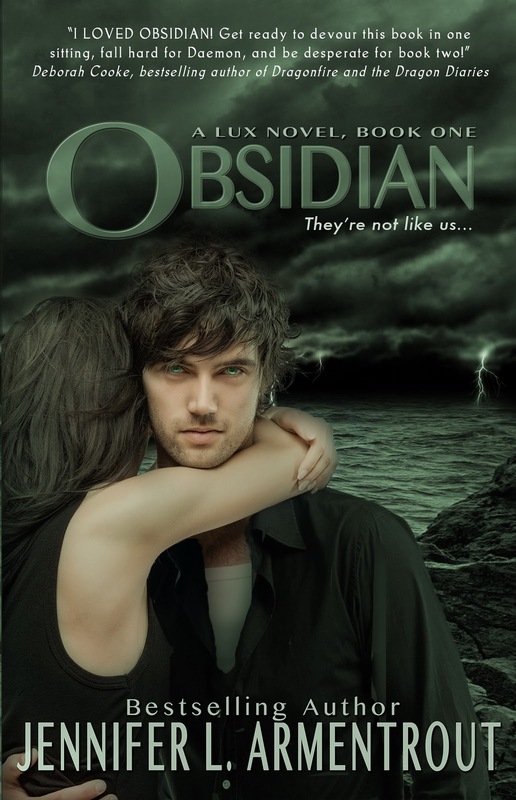 Today was revealed the new cover for Obsidian! Althought, I must admit, I really don't know which one I like better. They are good awesome to me. AHHH!!! This is my first time seeing this! I LOVE it! They can't go wrong with that cover guy. ;) But I think the green color on the other cover was better, but they are still both great! I really like this cover! Loving the guy's eyes! I love this cover. Especially how his eyes contrast the green of the cover!